Our professional team is dedicated to delivering the best training possible to our customers. The Learning Center is located near Lambert Airport which is rich in Aviation history. Saint Louis offers a blend of great cultural and educational institutions, as well as superb recreational opportunities. We offer a variety of training choices from Pilot, Maintenance, Dispatch, Corporate Scheduler, RVSM and DRVSM training. We are very proud that Embraer has selected FlightSafety International as the authorized training provider for Embraer’s mid-light Legacy 450 and Legacy 500 executive jets. The partnership also extends to the super mid-size Legacy 600, the large Legacy 650, and the ultra-large Lineage 1000, as well as the E-Jets family of commercial jets. 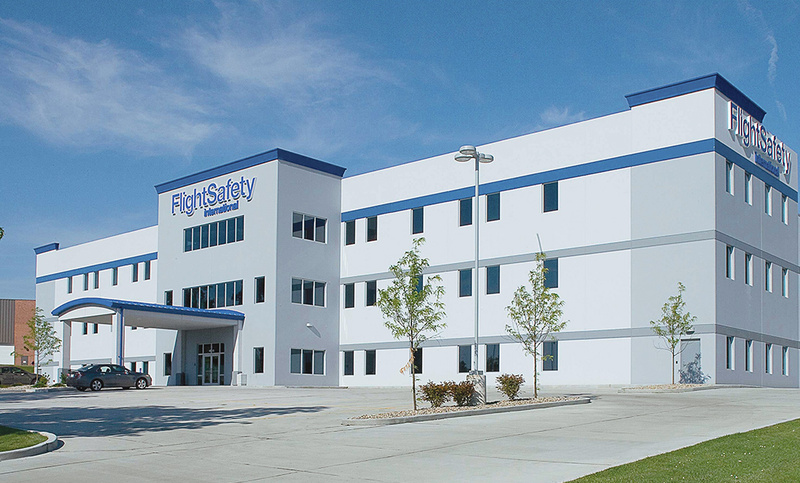 Please consider FlightSafety Saint Louis for your training needs. We look forward to the opportunity of introducing you to this area and what makes it such a great place to live, work, and play.